Terrible temp names, accidental profanity, and some names that didn’t make it. 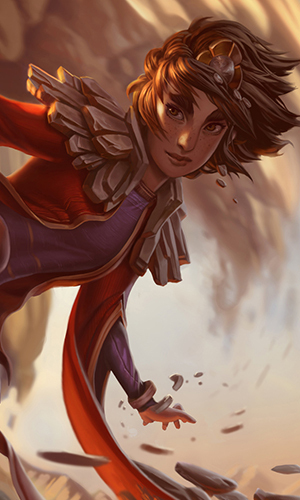 Kled, Xayah, Illaoi, Kayn. 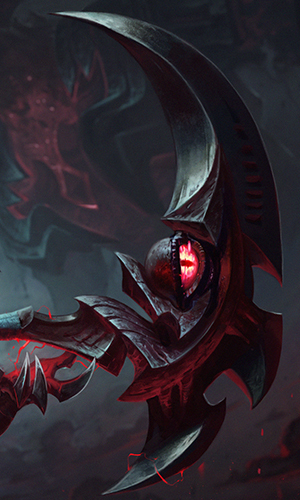 These are all words League players have heard, read, and maybe even shouted… but where did they come from? Narrative writers are the primary people tasked with giving League’s champions their names. It’s a process that starts on day one, and it involves a lotta research, namestorming, and rejection—from both the narrative writers themselves, the champion team, and localization. But in the end, there’s guaranteed to be only one name left standing. 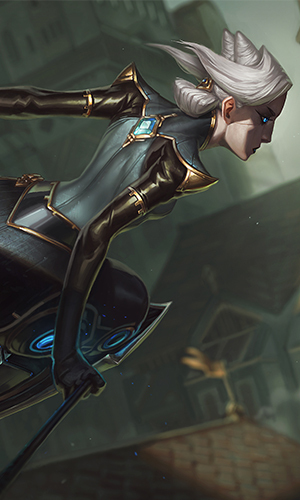 Naming really begins once the general direction for a champion’s art, fantasy, and personality are decided. “You’re always thinking about the name, or putting off thinking about the name,” says narrative writer Michael “CoolRadius” McCarthy. Even when it temporarily evades thought, considering names becomes unavoidable once it’s time to start working on story sketches. 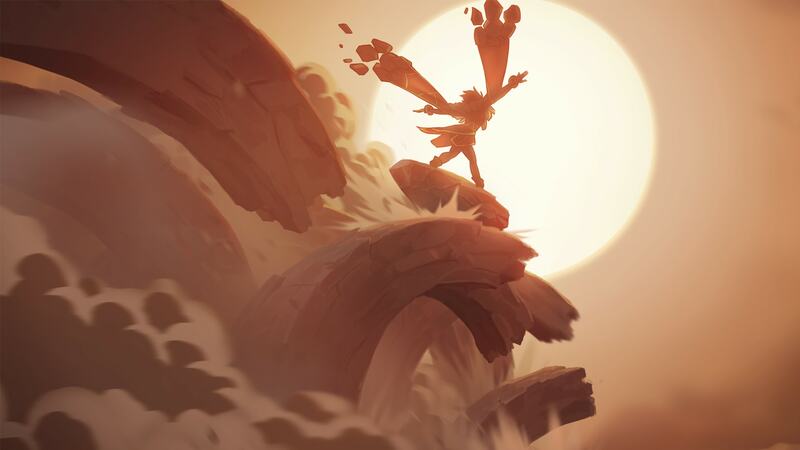 Story sketches are the narrative version of concept art—writers create short stories about the new champion to explore and define their personality. Before brainstorming names, narrative writers sit down and decide on the goals. 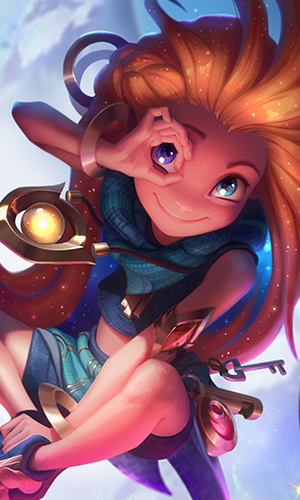 There are some universal rules that apply to most names, such as that names should be pretty easy to say (Illaoi was an exception). But in addition to those general guidelines, there are usually three to five champion-specific goals, listed in order of importance. What’s the most abbreviated version of the name, and does that version still meet the goals? Is it easy to pronounce in most of the languages we localize to? A good test for this one is to imagine shoutcasters yelling it. Does it look interesting and feel nice to say? 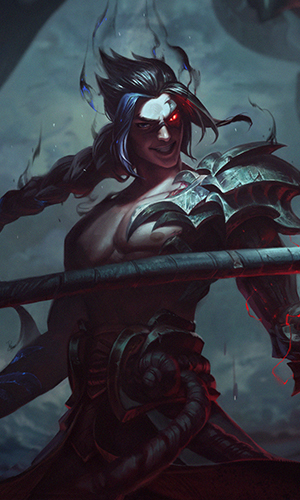 Are there any other champions with names that sound similar? 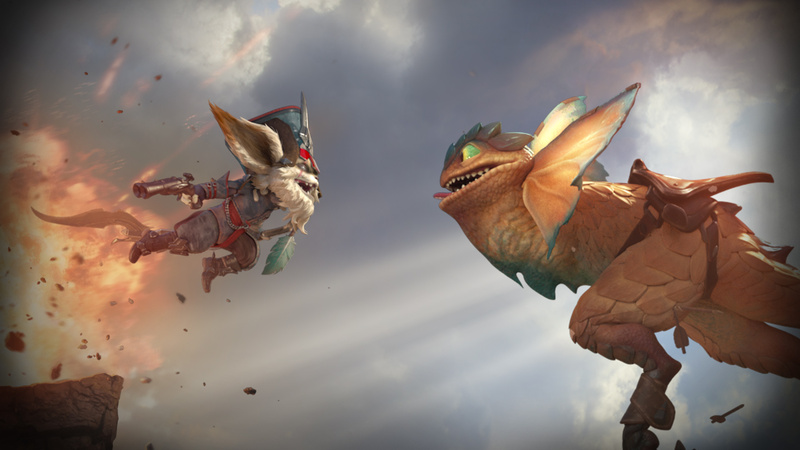 This is generally something to avoid because each champion should be unique. Plus, it gets confusing. Once the goals are set, narrative writers come up with a list of potential names. The number of names that end up on that list depends on the champion and who the writer is, but it’s usually around 100-200. Sometimes the original list can have over 500 names, but that’s usually only when spelling variations are included. 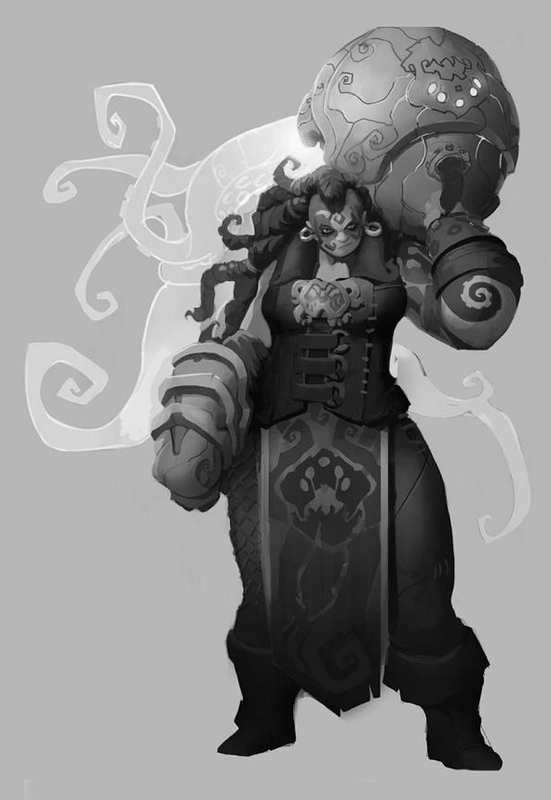 “Illaoi” was one of the names where early exploration started with referencing naming databases, but none of her potential names were taken from these sources. 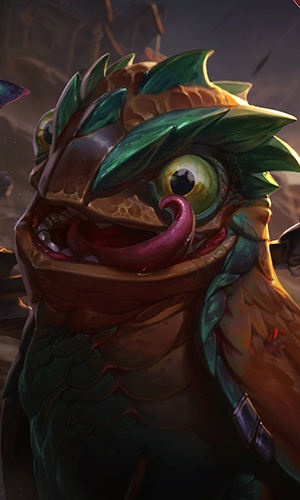 One of the goals for Illaoi’s name was for it to sound exotic—which isn’t usually the intention—but because Illaoi is from a faraway island nation in Runeterra, it made sense for her character. WAAAARGHbobo looked at what naming conventions were like in ancient Polynesian, ancient Australian, and ancient Greek languages, along with Hawaiian and Latin. “I looked for what the languages share: What are the common letters? What letters don’t they use?” says WAAAARGHbobo. For example, double ‘L’s were common, and the letter ‘V’ was basically nonexistent (but the sound could be made in other ways). 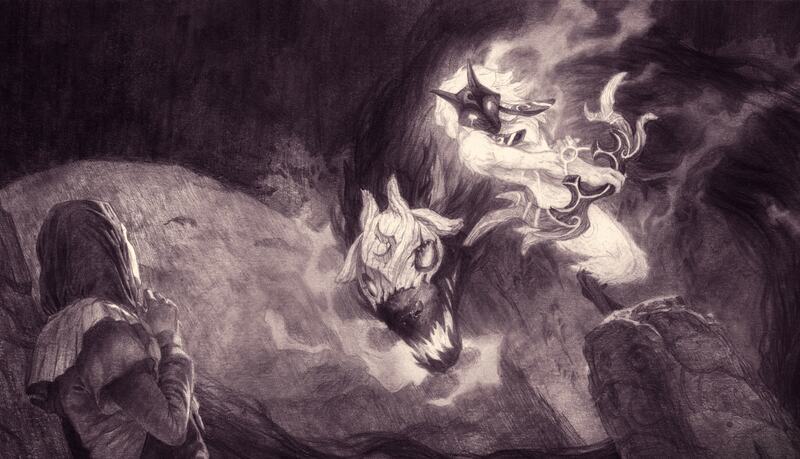 “From there, it’s a matter of grinding out names that follow that long list of rules.” Some other names created include: Illuora, Illuka, Ioelu, Yaotl, and Yutu. Another approach to naming champions is to dive deep into the naming conventions of the region they’re from. “The rules for the region, if they’re written down at all, are intentionally vague because languages are pretty flexible,” says WAAAARGHbobo. As a general rule, Targonian names sound very Hellenic (Greek or Roman) in both syllables and meaning. 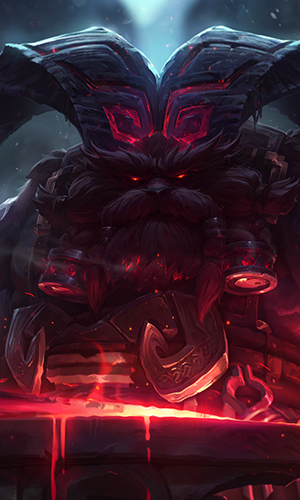 Void names are ancient Shuriman in origin (which is separate from modern Shuriman) and usually contain two parts separated by an apostrophe. 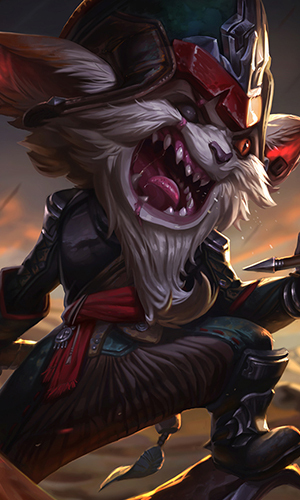 Yordle names tend to have double letters, sound friendly, and are pretty simple—except for Heimerdinger. One other starting point for namestorming is to look at the list of League champions in alphabetical order and identify which first letters are “missing,” or almost missing, from the roster. The goal here is to create a name that both fits the champion and starts with one of those underrepresented letters. “Creating restrictions like this can help get the creativity flowing, even if you don’t go in that direction,” says CoolRadius. The writers cut down their list to about 25-100 names. If there’s still a lot of them, they’ll often bold their personal “top 10.” Then it’s time to send them off to the rest of the champion team for thoughts and feels… and there are usually a lot of thoughts and feels. “Everyone has an opinion about names, which is why it’s so important to try to capture the team’s goals ahead of time,” says FauxSchizzle. People on the champion team will share which names they like and which ones they don’t. Sometimes, they can agree on the top contenders directly from that list. Other times, not so much. “You’ll come up with a bunch of names that you think work, and you’ll do a bunch of research, but sometimes, none of them feel right,” says FauxSchizzle. If that happens, writers usually look at the names people liked the most, try to find what they have in common, and then use that to come up with a new list of names. If everyone can agree on a top 10-ish, then it’s time to send them off to localization. Rioters in other regions will look at the names and tell the team whether any of them mean something terrible (or just plain weird) in other languages. Each name either gets a yes, a maybe, or an ABSOLUTELY NOT. The spreadsheet where regions indicate whether the names translate okay—and what it looks like when they don’t. The “absolutely nots” are reserved for names that translate into swear words, slurs, and other profanity. “Sometimes, you’ll have this name you really like, and then it turns out it means balls,” says FauxSchizzle. That is not a hypothetical example. 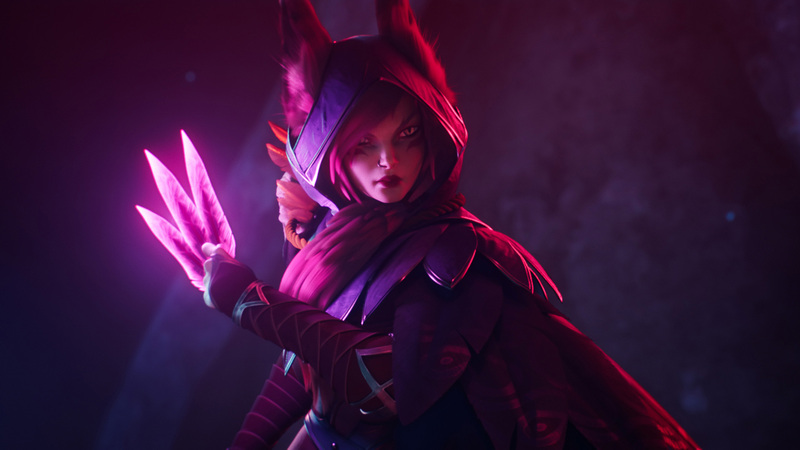 Xayah’s name was originally “Xaya.” The name made it through the normal localization process, but the team later found out it’s the medical word for testicles in Azerbaijani, a language spoken in the country Azerbaijan. “I ran ‘Xaya’ through an Google image search, and sure enough, there was a formal diagram,” says FauxSchizzle. 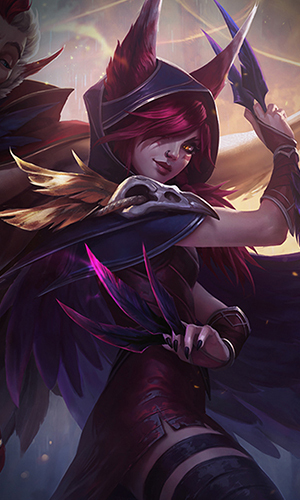 “I was like, ‘Well… this isn’t ideal.’” Xaya was changed to “Xayah,” and all was good in the world. Nowadays it’s now much more common to run the top names through multiple types of Google searches. Here’s a collection of names that didn’t make the cut (and why), along with the original goals for each name. 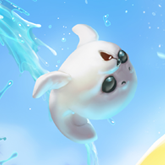 If you want to go deeper, click here to download WAAAARGHbobo’s complete, unedited namestorm for Jhin or FauxSchizzle’s original, uncut namestorms for Ornn. Olalla – pronunciation will sound like “Oh là là” in French, which is used in several European countries to say you are surprised or disappointed, with a hint of being silly. Bananaband1t is a writer and editor on Nexus. 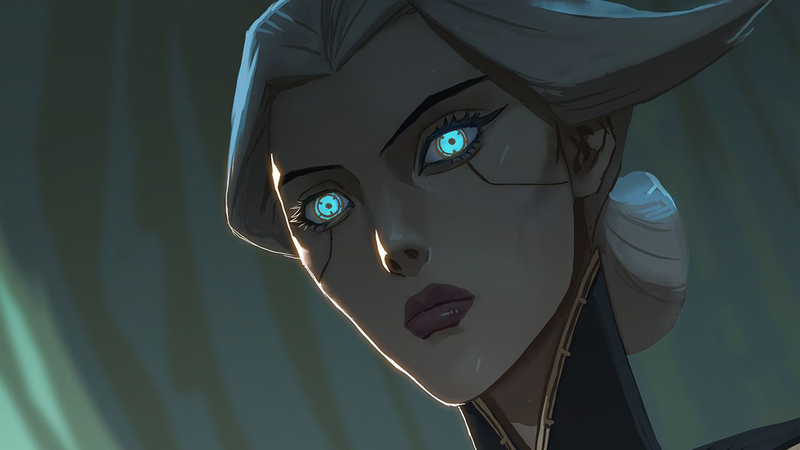 She used to secure kills with Ebb & Flow, but now she’s a hardstuck plat ADC main.